petition: We the People!! Stand for law abiding citizens’ rights. We the People!! Stand for law abiding citizens’ rights. (B) A pistol grip that protrudes conspicuously beneath the action of the weapon. (D) A flash suppressor or threaded barrel designed to accommodate a flash suppressor. (A) An ammunition magazine that attaches to the pistol outside of the pistol grip. (B) A threaded barrel capable of accepting a barrel extender, flash suppressor, forward handgrip or silencer. (C) A shroud that is attached to, or partially or completely encircles, the barrel and that permits the shooter to hold the firearm with the nontrigger hand without being burned. (D) A manufactured weight of 50 ounces or more when the pistol is unloaded. (E) a semiautomatic version of an automatic firearm." There are also stipulations on a semiautomatic shotgun as well. 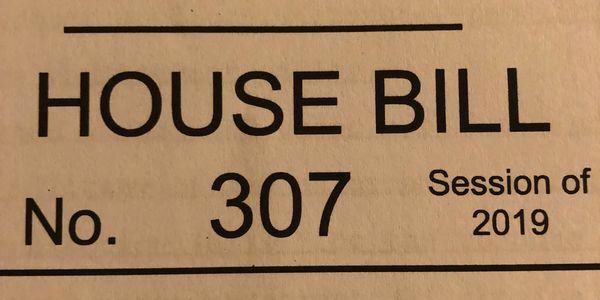 There is also one more important part of this bill. The bill also defines what is considered a "Large capacity magazine". "Large capacity magazine" is defined in the bill as "a firearm magazine, belt, drum, feed strip, or similar device that has the capacity of, or can be readily restored or converted to accept, more than 10 rounds of ammunition......". The bill outlines 4 exceptions which do not effect the firearms they are trying to ban. This bill will, if passed, effectively eliminate any further purchase, use, sale, transfer, or possession of pretty much every AR-15 style weapon, AR Pistol, and any similar firearm. So I am asking that you stand with me against this unlawful and unconstitutional infringement upon our Second Amendment right. The right of the people to keep and bear arms shall not be infringed. This was a natural right and our forefathers didn&apos;t not give us this right. They created the constitution to protect the rights we already had. So today I ask you to sign this petition to be sent to our legislators and show them that we will not give in and that we will not go away, and we will not submit without a fight. WE THE PEOPLE.